Fotakis Cape is independent, family managed and has been a trusted wholesaler, distributor and importer to the flooring trade in the Cape since 1990. Our owners travel in Europe, India and the far East sourcing our own private collection of fashionable, high quality and unique floor coverings from the world’s premium flooring manufacturers. In addition, we are wholesale distributors of high quality, locally manufactured products. We partner with local factories and act as a value-add distributor of their ranges. In popular lines we hold bulk stock at our warehouse for rapid local delivery. For niche products we source as required and offer collection and delivery options. We do not sell directly to the end-user but work closely with our customers in the flooring trade. 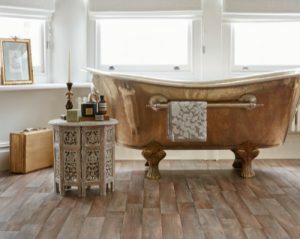 These flooring retailers in turn offer full quotation, sales and installation of the products we sell. With many years’ experience we offer our partner customers comprehensive product information, quality specification, sampling and service that is both efficient and flexible.